"Unlock the most powerful fragrance you have ever experienced." 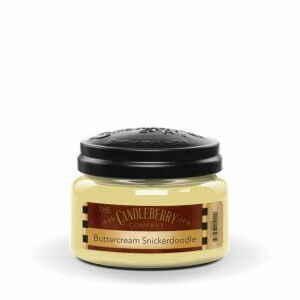 - Candleberry Co.
Candleberry company is committed to offering cutting-edge fragrance technology, making a candle that burns clean down the sides of the jar, with little to no soot. Candleberry candles are as heavily scented as a candle can possibly be, all the way through to the end of the burn. 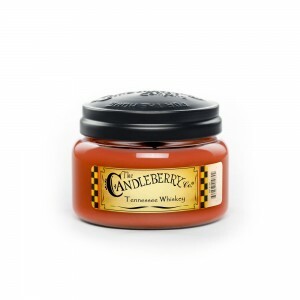 Candleberry prides itself upon having what they consider to be the finest candle on the market. World renowned fragrances! Candleberry candles are great for any and all occasions! "There are no average candles in Candleberry collection just as there is no average memories that move our hearts!" - Candleberry Co.
Candleberry’s wide assortment of Bourbon and distillery-based fragrances are unique and unforgettable. Infused with fragrance and carefully crafted providing scent that will completely fill a room. Candleberry Candles are available at Aebersold Florist & Gifts, 1217 Silver Street New Albany, IN 812 945-2544.